Think of us as your own personal equipment manager, except we won’t wash out your sweat stains. But we’ll send you 5-7 team-specific items that you can’t get anywhere else, every month during the season. Gear, collectibles and a whole lot more. Fandom is a team sport. That’s why all our crates have a rotating theme: to keep you and your crew at the top of your game. From BBQ kits to road warrior essentials, Sports Crate makes sure you always rule game day. 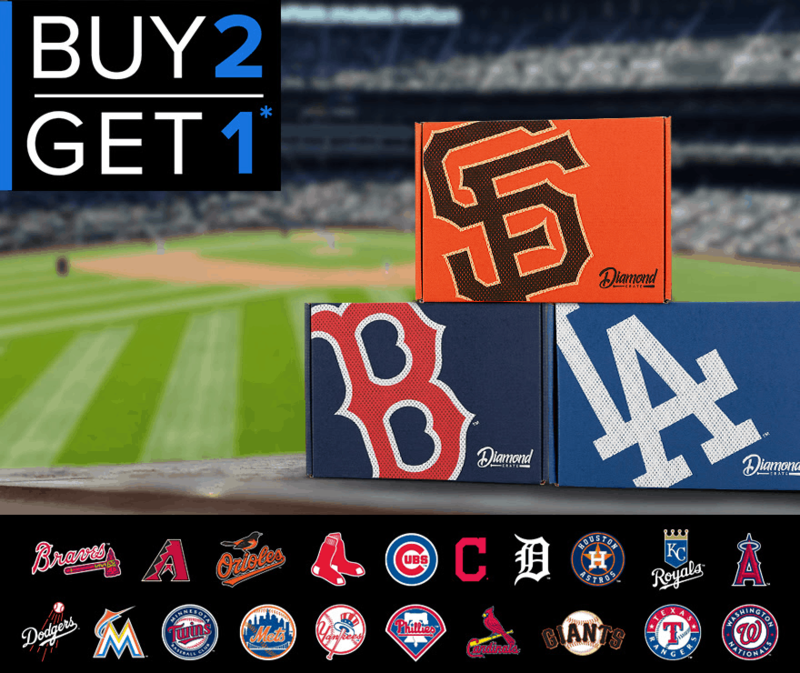 Sports Crate MLB Coupon: Buy Two, Get One FREE! 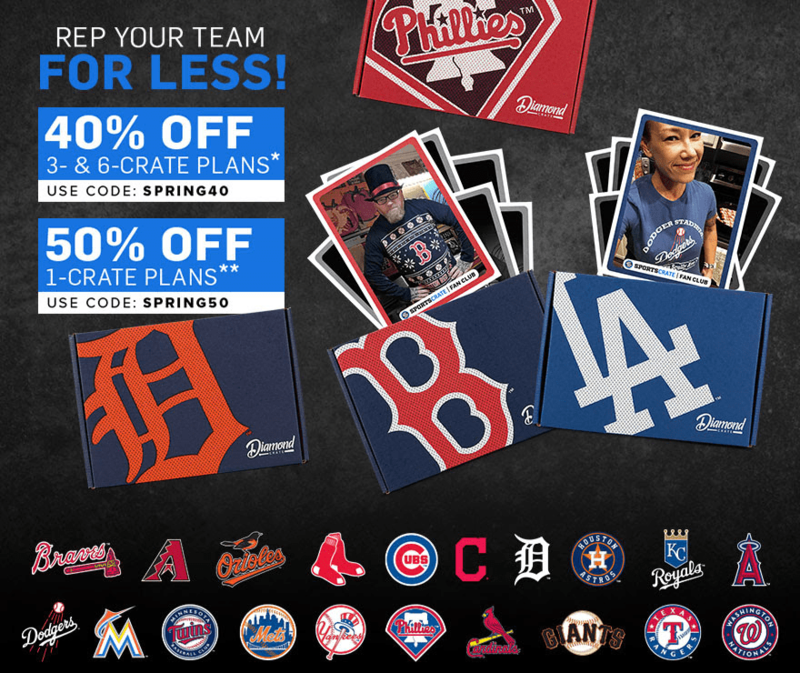 Sports Crate MLB Coupon: Save Up To 50% Off – LAST DAY! 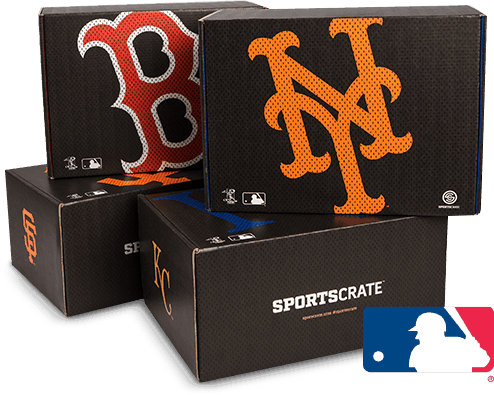 Sports Crate MLB Coupon: Save Up To 50% Off! Sports Crate Coupon: Save 50% on ALL Subscriptions! 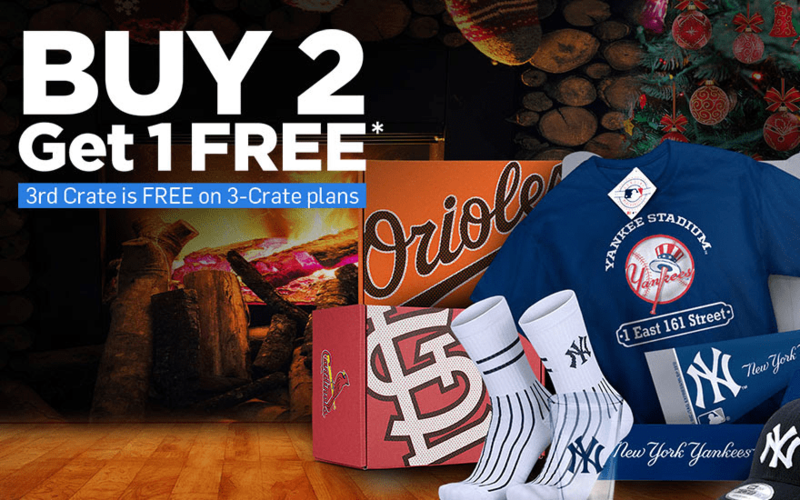 Sports Crate Holiday Coupon: Buy 2, Get 1 Month FREE! 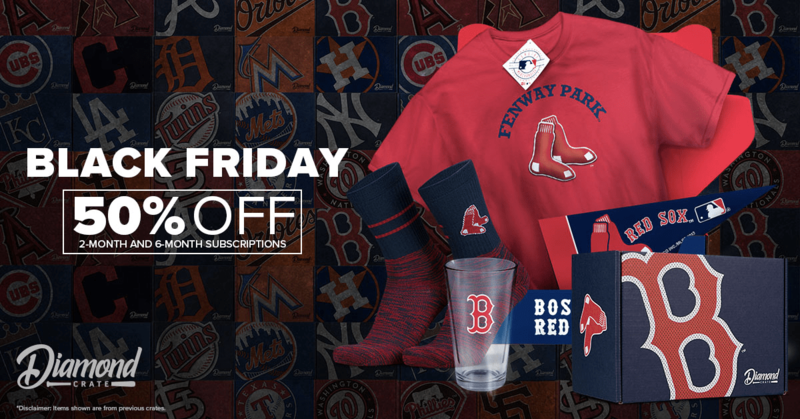 Sports Crate Black Friday 2018 Coupon: Save 50%! Sports Crate Coupon: Save 30% On All Crates! 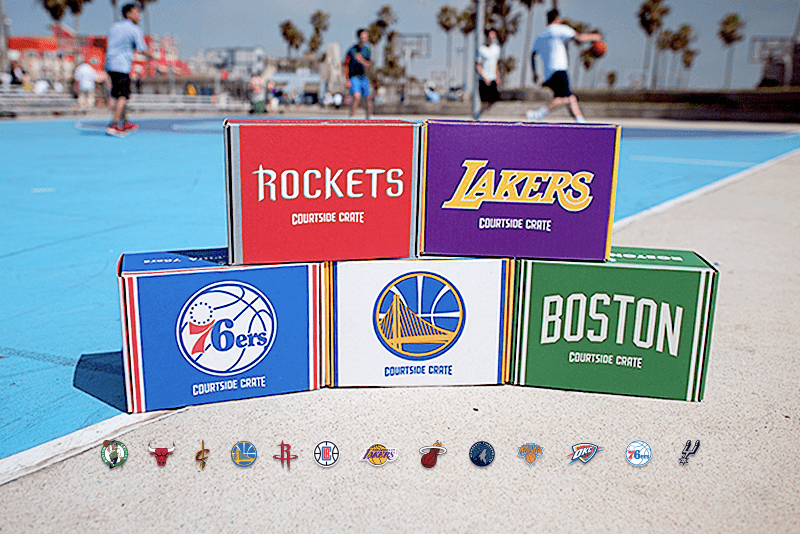 Sports Crate NBA Courtside Crate Coupon: Save 30%! Sports Crate NBA Courtside Crate Coupon: Save Up To 40%! 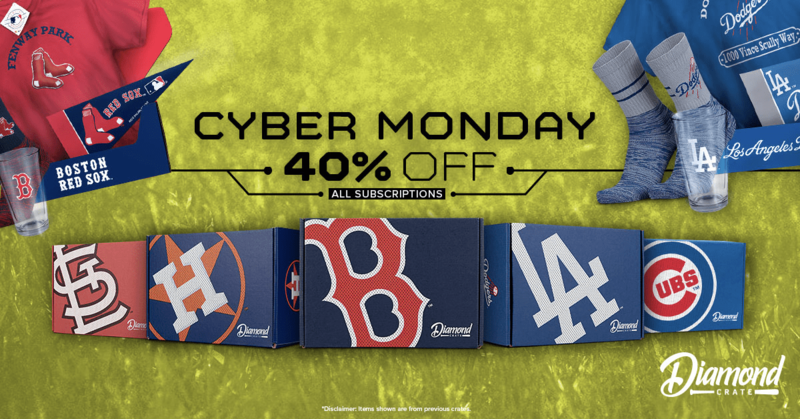 Sports Crate MLB Coupon: Save Up To 40% Off! LAST DAY! Sports Crate Back To School Coupon: Save 20% On All Crates! Sports Crate MLB All-Star Week Coupon: Save 30%!!! Sports Crate Coupon: Save 18% On All Crates! 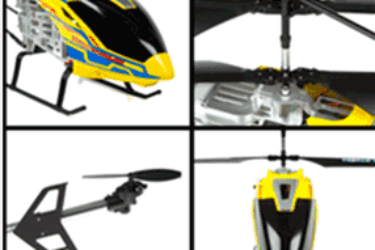 Sports Crate July 4th Coupon: Save 30% on Prepaid Subscriptions! Sports Crate Father’s Day Coupon: Save 30% Off Entire Subscription – Last Few Days! Sports Crate Father’s Day Coupon: Save 30% Off Entire Subscription! Sports Crate Father’s Day Coupon: Save 20% Off Entire Subscription! Sports Crate Mother’s Day Coupon: Save 20% Off Entire Subscription! Sports Crate Coupon: Save 20% Off Entire Subscription! Sports Crate NBA Courtside Crate Coupon: Save 20%! Sports Crate Coupon: Save 20% Off Your First Box! Sports Crate Coupon: Save 20%! Sports Crate: MLB Edition September 2017 Theme Spoilers + Coupon! Sports Crate: MLB Edition August 2017 Spoiler + Coupon! LAST DAY! Sports Crate: MLB Edition July 2017 Full Spoilers + Coupon! Sports Crate: MLB Edition August 2017 Theme Spoilers + Coupon! Sports Crate: MLB Edition June 2017 Full Spoilers + Coupon! Sports Crate: MLB Edition July 2017 Theme Spoilers + Coupon! Sports Crate: MLB Edition June 2017 Theme Spoilers + Coupon! Loot Crate Sports Crate: MLB Edition May 2017 Full Spoilers + Coupon! Loot Crate Sports Crate: MLB Edition – Available Now + April 2017 Theme & Figure Spoilers! Sports Crate Vault Is Open! 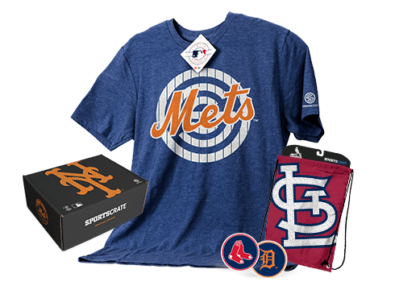 Loot Crate Sports Crate: MLB Edition May 2017 Box Update+ Coupon! New Loot Crate Subscription Box Coming Soon: Sports Crate! I have subscription to sports-crate. I can’t find a place to log into my account. I never received last months crate. What happened!? Still waiting on July’s box. What is going on? We got our shipping info yesterday. Just a reminder – Hello Subscription is a blog about subscription boxes, and we are not Sports Crate, and we do not run any subscription boxes.